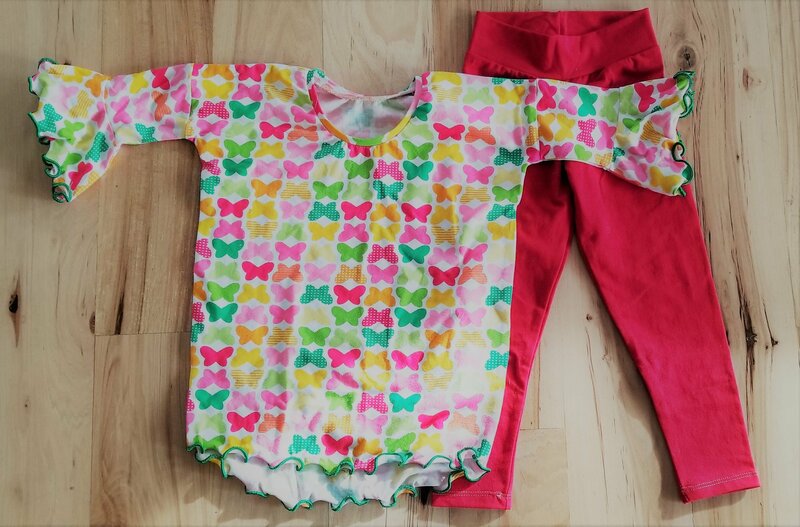 Join Paula McLaughlin for this fun class where you'll master working with knits as you make this adorable set for your favorite little girl. The yoga style leggings and top have hems that will both be finished with the lettuce technique. You will learn how to attach a yoga waistband, how to make bell sleeves and how to properly attach a neckband. Must have a sewing machine or serger.